If you’ve noticed the tile in your Texas home doesn’t shine and sparkle like it used to, it could be time to call a tile cleaning service. At Branson Enterprises, our restoration experts understand how difficult it can be to scrub and mop your home’s tiles, especially if there is a significant amount of dirt and debris already built up. Whether you have tile in your bathroom, shower, kitchen, entryway or as a backsplash, our tile experts can help extend the life of your home’s tile through our professional tile cleaning service. Put away that toothbrush and cleaner and contact our experts today! If you’re looking for a professional tile and grout cleaner in Texas for your home, apartment or commercial building, contact the restoration experts at Branson Construction today. Beyond extending the life of your tile floors by adequately removing dirt and debris, cleaning your floor’s tiles can help improve indoor air quality. When you make a point to protect your tile flooring investment with regular cleanings, you’re potentially saving thousands of dollars on future repairs and replacements. 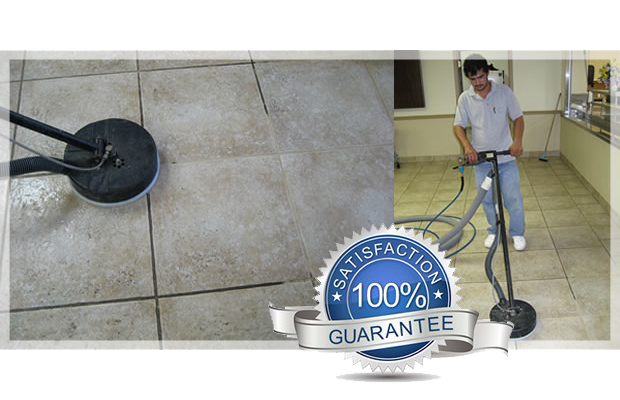 Our certified restoration experts are well-versed in the latest and safest tile cleaning techniques to ensure you and your family are free of toxic and hazardous chemicals. Deep cleaning your tile and grout can increase the friction of your tile floors by up to 35 percent. This can exponentially decrease the risk of slips and falls in your home or facility by increasing traction. When you contact our restoration specialists, we’ll develop a customized plan for your tile and grout to extend the life of your asset and improve the overall safety of your structure. If your home or business has suffered damages from fire or water damage, contact our restoration experts today!